Eisenwahn Festival will take place at Moto-Cross Racetrack, Obersinn, Germany on July 25-27, 2013. Dew Scented, Benighted and Tankard are among the bands that will perform at the Eisenwahn 2013 festival. Dong Open Air 2011 will take place in Neukirchen-Vluyn near Krefeld on top of the Dong hill (Halde Norddeutschland), Germany on July 14-26. 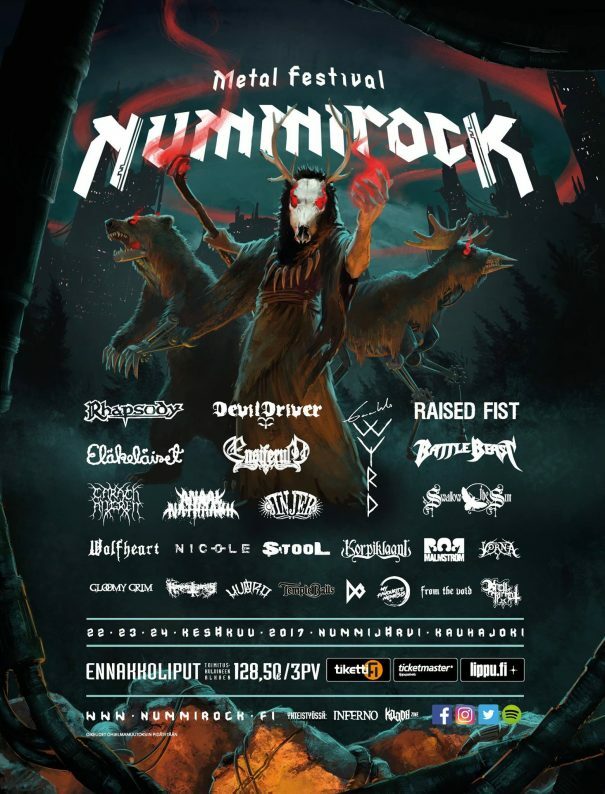 Iced Earth, Overkill and Dew Scented are among the bands that will perform at the Dong Open Air festival. Kreator, Tiamat and Count Raven are among the bands that will perform at the Neuborn Open Air 2010 festival held at Wörrstadt, Germany on August 27-28, 2010. Testament, The Dillinger Escape Plan and Hatesphere are among the confirmed bands for the Knock Out Festival held at Stadion WKS Wawel in Kraków, Poland on July 11-12, 2009. Testament will headline this event. Obituary, Pestilence and Blind Guardian are among the bands that will perform at the Ilha do Ermal metal festival, held in Vieira do Minho, Portugal on August 28-30, 2009.